Purr-fect! 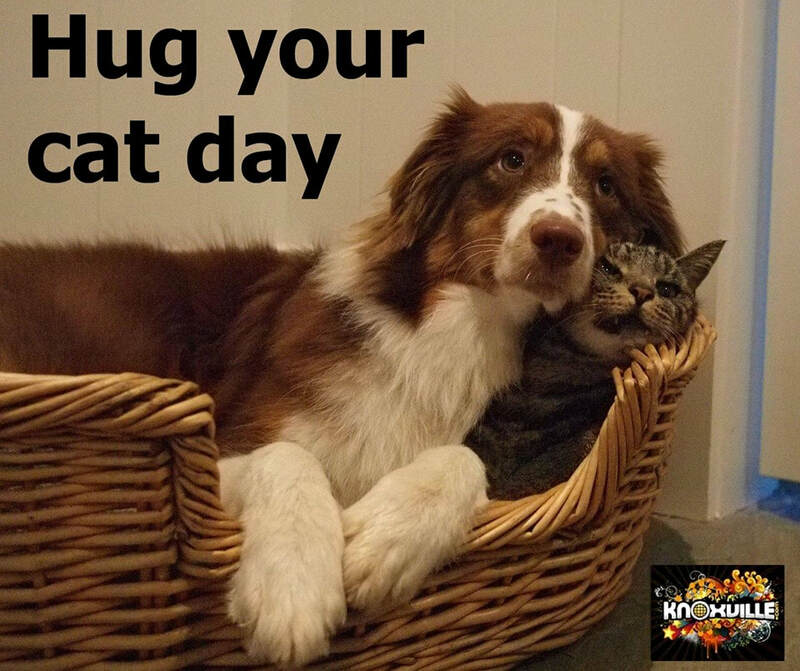 Give your kitty a hug on June 4, National Hug Your Cat Day! Hurricanes, earthquakes, floods, volcanic activity…..it seems Mother Earth has been quite active the past few months. I think we all probably have an evacuation plan for our human family members. But what about our pets? Several years ago, I attended a BOAH (Board of Animal Health) disaster preparedness training for animals. It was a real eye opener! When sitting in the comfort of home, it’s difficult to imagine the chaos and panic that would accompany a natural disaster. Roads may be blocked, communication with the outside world may be limited…or non-existent. What would you do? Chances are you have some idea of the items you would grab, but what about your pets? I’m going to cover some necessities to have ready for your pets in the event you would need to evacuate. And honestly, while researching some of the animal hints, I got some great ideas for human emergency kits! 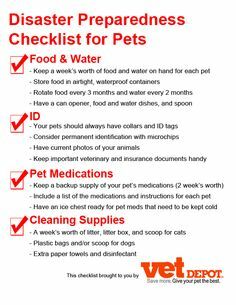 Here are my tips for items to include when preparing your pet evacuation kit. 1. ID your pet with a collar and tags. I put my name and cell phone number on my dog’s tags and also our veterinarian’s phone number. Remember, you may not have cell phone service in the event of a disaster situation. You can also microchip your pet. Most animal shelters, rescues and veterinarians check for chips. And here is a link listing hotels worldwide for pet friendly lodging….https://www.bringfido.com/lodging/ Also plan for the eventuality that you are not home when disaster strikes and enlist the aid of someone who is familiar with your pets to take them from your home. 3. Prepare your Emergency Kit ahead of time. I keep all my supplies in a backpack, it’s easy to grab and go if the need arises. What to include? Five to seven days’ worth of food and water. Remember to bring food/water bowls. Medication and medical records. 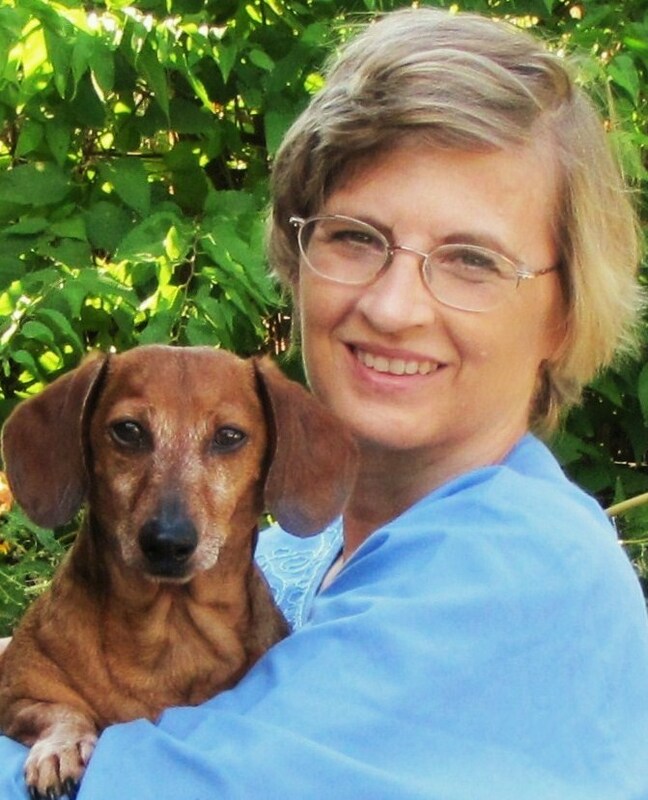 I have separate books for each of my pets, listing medication taken, medical conditions, allergies, feed/medication schedules, special needs, emergency numbers and a current photo of me with my pet. If you and your pet are separated, a photo will go a long way towards establishing ownership. Cat litter and box, scoop and waste bags. Leashes, collars, harness, sturdy carriers with ID tags attached. When I had parakeets and a hamster, I kept small travel cages for their transport in case of an emergency. These small carriers are available at most pet supply stores. 4. I also recommend a first aid kit which will serve humans as well as animals. And should include the following items. For the last five items, I recommend consulting with your veterinarian for the appropriate products for your pets. Also consider placing items in waterproof bags for additional protection. There may be additional items you would include to meet the needs of your particular pets. In addition to my backpack filled with supplies, I also have a plastic container filled with emergency supplies. Be sure to check your items for expiration dates every few months and replace as needed. Many years ago, my little town was decimated by a tornado that also took out the town’s water treatment plant. That was when I made my first emergency kit. Luckily, I’ve never had to use it but just being ready brings some peace of mind. And let’s not forget the important holiday rapidly approaching on June 4th…..it’s National Hug Your Cat Day! Meow! Thank you for spending some time with me! “See” you next month!